Sekiro: Shadows Die Twice is an upcoming action-adventure video game developed by FromSoftware and published by Activision. The game is the latest project by acclaimed director Hidetaka Miyazaki. The studio has departed from their action RPG genre to an action-adventure approach this time. 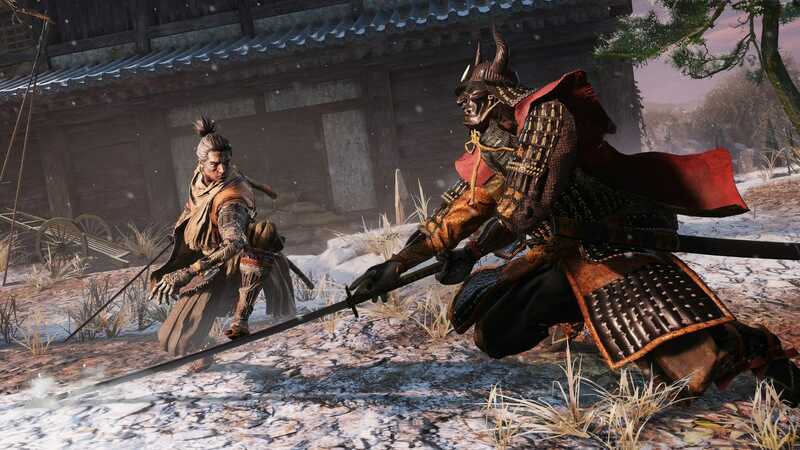 Now, the Sekiro: Shadows Die Twice File Size for its platforms have been revealed. According to the System Requreiemtens for Sekiro: Shadows Die Twice, the game on PC is around 25 GB. But if you visit the Microsoft Store page for the game, it’s only 12.75 GB in total size for the Xbox One. The PS4 Store doesn’t have the total size listed yet, but we’re expecting it to be the same as the Xbox One version, which is 12.75 GB. We’re unsure why exactly there’s such a big difference between the file sizes of PC and consoles, but given how PC versions of games generally have higher resolution textures and cinematics, there’s a chance those have led to these file sizes. You can pre-order Sekiro for Xbox One, PC and PS4 from the following links. You can read our detailed guides on the Pre-Order bonuses for each version here. We’re very excited to see what FROMSOFTWARE has planned for us. This is a definite departure from their soulsborne formula, and it’s really nice to see a studio expanding their domain by working on new genres and styles. Sekiro: Shadows Die Twice is headed to PC, PS4 and Xbox One on 22nd March 2019. What do you think about the Sekiro: Shadows Die Twice File Size? Are you excited about the game? Let us know in the comments below.